As one of Toronto's top voted dance studios, we strive to offer the very best in adult, youth and teen dance class instruction in a friendly and welcoming environment. Dance is the fastest pathway to joy, so come here to leave your troubles on the dance floor. The most common mistake I see, other than simply getting your moves wrong? Putting too much energy into the move, so it looks like effort, instead of effortless. Ironically, most students tend to make new moves harder than they have to be. I’m not talking about adding extra movements and steps (although that happens plenty too). But even the simplest moves become very difficult when the student forgets to *deep breath* relax. Let’s start with a quick lesson on anatomy: The human body can be very loosely divided into two groups of muscles, the big movers, and the fine motors. They work together to create movement that can be both powerful and graceful respectively. The big movers, as the name implies, handle the large body movements that are easily visible to us observers. Any jumps or kicks, any arm swings or hip twists, you can bet use big movers aplenty. The fine motors handle the smaller, often overlooked details that give our movement that certain je ne sais quoi – the slight rotation of the wrist, the tilt of the head, the compressing of toes into the floor. They also support the big movers, so they can execute with control and without injury. In the early stages of learning our dance(s) of choice, these little guys are rarely used, partly because we are less aware of them, and partly because we can’t see them working when watching the pros – UNLESS we know what to look for. This is where managing our energy becomes important. Ever watched someone whose dance moves looked like work? They are trying so hard to “get it right” that the big movers end up overpowering the fine motors. And what is the result? Large, jerky movements that lack control and precision. When I’m teaching my students, especially fast dances like salsa, I often tell them to “dance like you’re tired”. This causes them to relax more into the movements, allowing the fine motors to engage. This doesn’t just make them look better; it makes them more efficient, so they can dance better, for longer. Often the mental energy we bring to a lesson is where it all begins. Notice how tightly wound up you feel after a truly stressful day? That’s not just in your head: Your big movers have activated as a defensive reaction, and they prevent the fine motors from doing their jobs. Often, a mental reset can work wonders. I’m a big proponent of meditation, for it’s ability to find the source of our tension and release it. Even ten minutes a day (which is what I do) can make a huge difference in breathing through rough patches, or to relax your body in preparation for a lesson. So remember, the next time you’re struggling to “get it right”, that not everything can be mastered by simply powering through. Sometimes, we have to relax and stop trying so hard, in order to unlock the great dancer we can all become. Ian Crewe has been dancing ballroom for over 18 years, and has a Licentiate in American smooth and rhythm. His passion for dance eventually led him to blogging and the World Wide Web. Ian currently teaches at the Joy of Dance Centre, Toronto, ON, Canada. 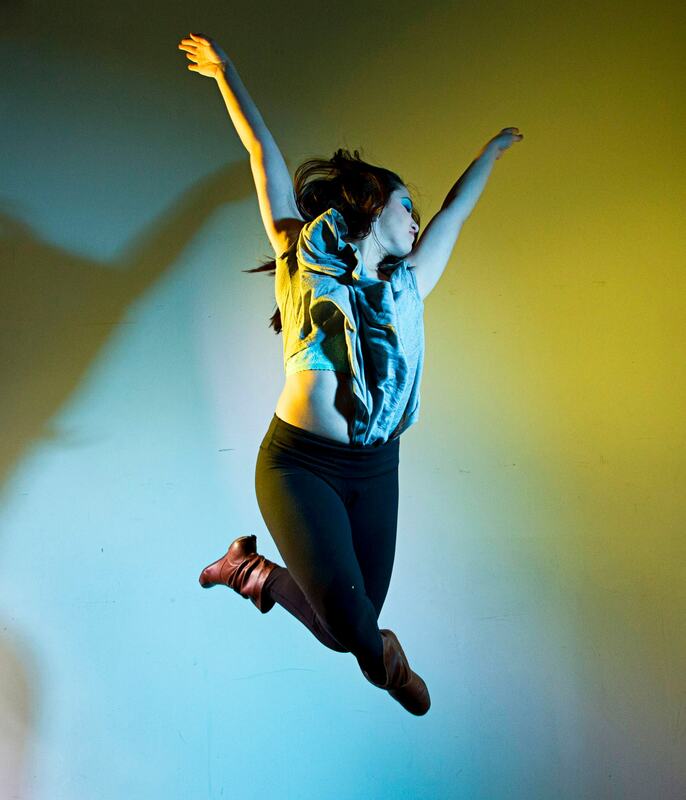 Joy of Dance Centre is one of Toronto’s best-established community-based dance studios. At Joy, Ballroom mixes with Lyrical and Ballet with Hustle to create a warm and inviting place to dance like nobody is watching. All ages are welcome from age 3 – 93. Don’t put off until tomorrow what you can do today, dance. ✨Train to Teach. Train to Perform. Train to Master.✨ We are.. Happy Easter! We are closed Sunday and Monday and resume our..
Would you like to find out about our current promos at Joy of Dance? Your inquiry was successfully delivered and one of our experts will review it shortly!